Wonderful fully wooded with mostly hardwood trees, in an "Estate Section" of Fawn lake. 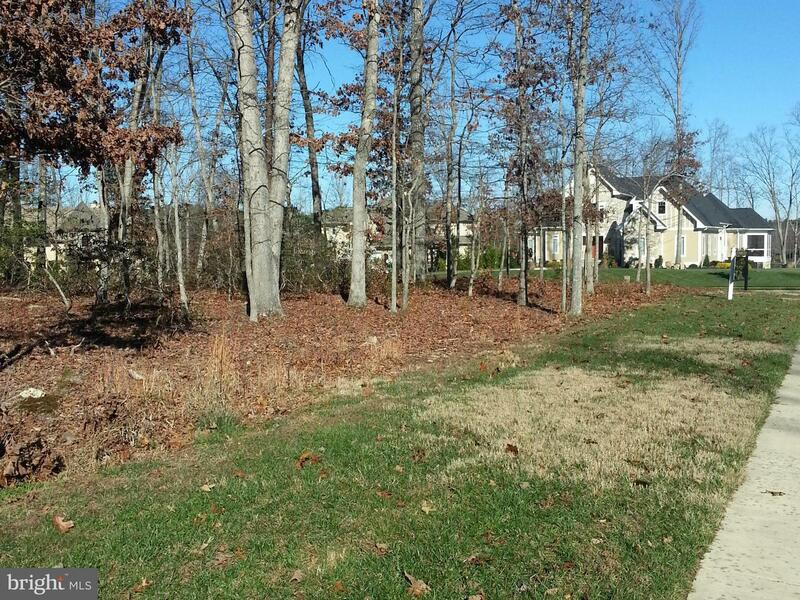 This large home site is also fronted with curb and gutter and is close to the lake. This lot has a sister lot next to it so if you you need another great lot for the extra room, this could be the two best in the Community. Also priced better for the dual purchase. Fawn Lake is a subdivision within the city of Spotsylvania, Virginia. There are currently 82 Homes for Sale within Fawn Lake, with asking prices ranging from $50,000 to $1,650,000. The average list price per square foot of the available inventory in Fawn Lake is $12, which is above the Spotsylvania average of $1. 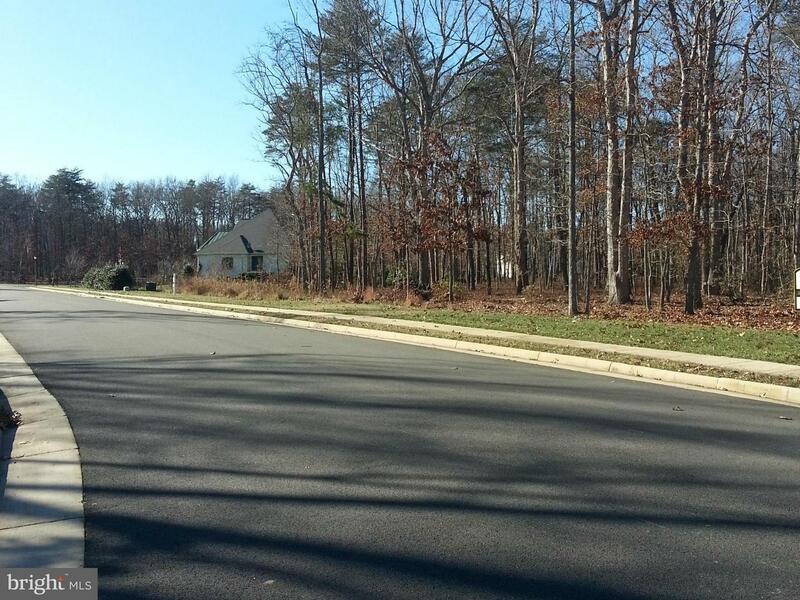 The Average Sales price of all sold real estate in this subdivision for the past year is $537,449. Recent comparable homes have been selling for 95.22% of their asking price. Waterfront homes represent 10.98% of the available Fawn Lake inventory. 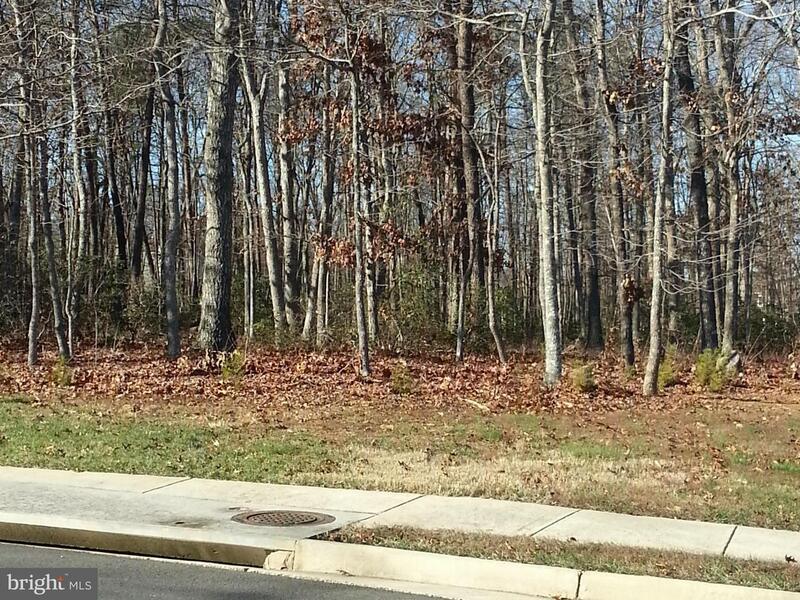 The population of Spotsylvania, according to the 2010 Census, is 122,397. The total number of households in the zip code of Fawn Lake is 6,666, with an average household size for of 2.89 people. The total number of renter households within the zip code of 22551 is 972, which means that 85.42% of households in this zipcode are owner occupant households. 11121 VANDERBILT COVE , Spotsylvania VA 22551 is a Land, with 0 bedrooms which is for sale, it has 27,225 sqft, 27,225 sized lot, and 0 parking. 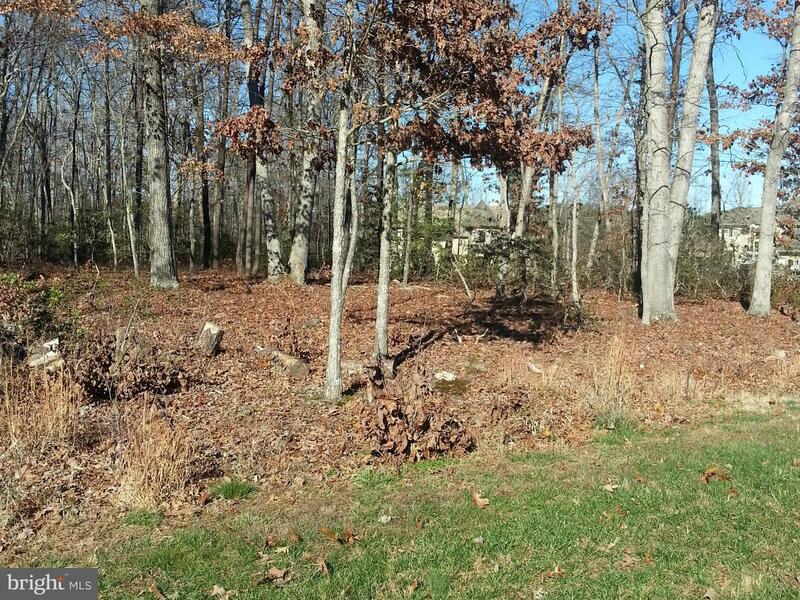 A comparable Land, has 0 bedrooms and 0 baths, it was built in and is located at 11500 VALOR BRIDGE COURT SPOTSYLVANIA VA 22551 and for sale by its owner at $ 105,000. This home is located in the city of SPOTSYLVANIA , in zip code 22551, this SPOTSYLVANIA County Land, it is in the FAWN LAKE Subdivision, and BROOKE RIDGE ESTATES SEC are nearby neighborhoods.